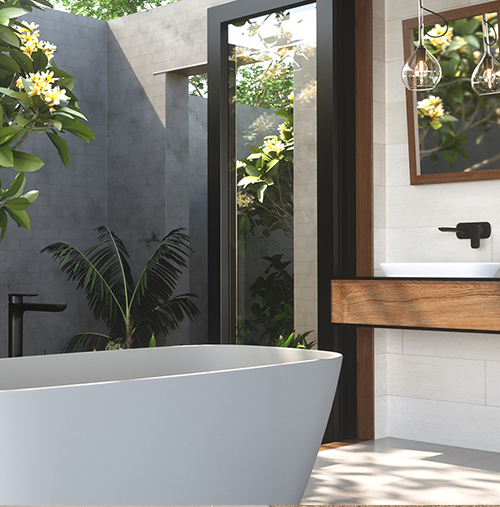 Caroma is comprised of four collections that embody our purpose to protect and conserve water: Coolibah, Olida, Piperita and Caesia. 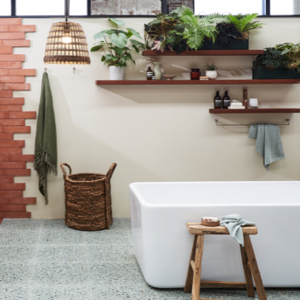 CAROMA COOLIBAH is a range of contemporary essentials designed to suit your Australian lifestyle. 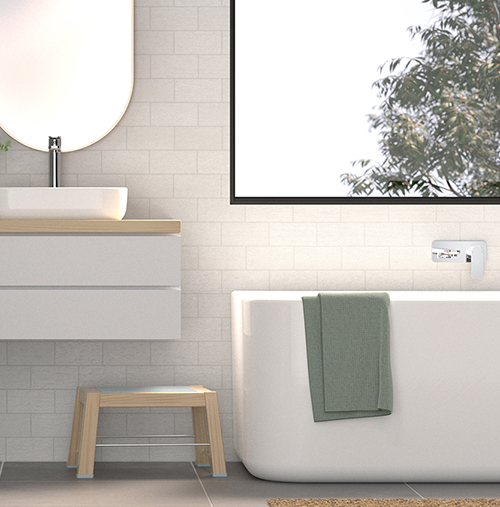 CAROMA OLIDA is the inspiration to create and personalise your space to suit your passions and lifestyle. 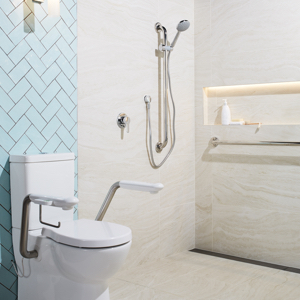 CAROMA CAESIA combines beauty, function and purpose that creates distinction.